Nationwide Lifts of Oregon knows that part of getting the most out of life is maintaining your independence and mobility. Stairs in our homes and businesses are supposed to be a benefit, not a burden. 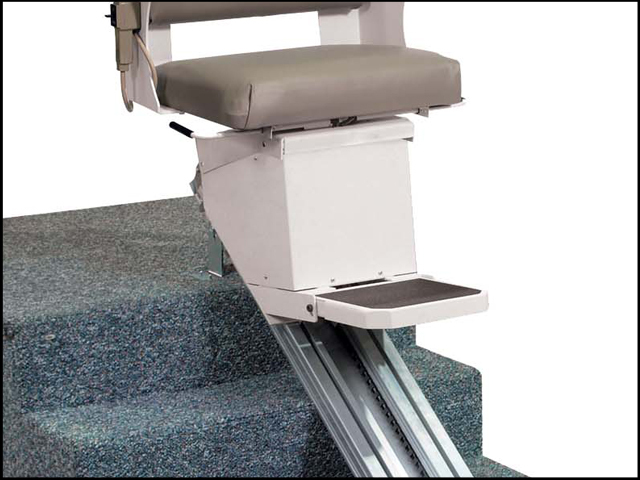 Nationwide Lifts of Oregon features the line of Indy Stair Lifts to help you maintain your independence and enjoy your Oregon home for years to come. 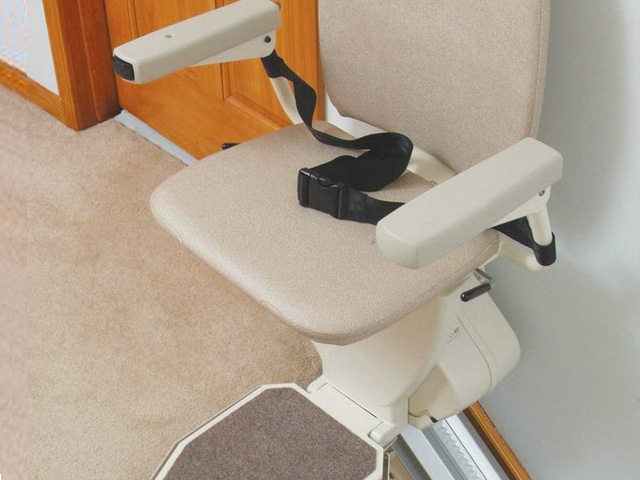 The Indy Pinnacle Stair Lift is the narrowest stair lift on the market, extending just 11 inches from the wall when folded. 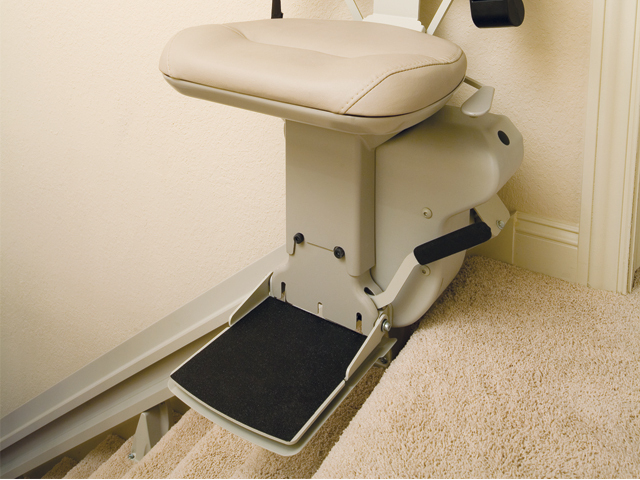 This stair lift features the patented helical drive system, making for a smooth and comfortable trip. 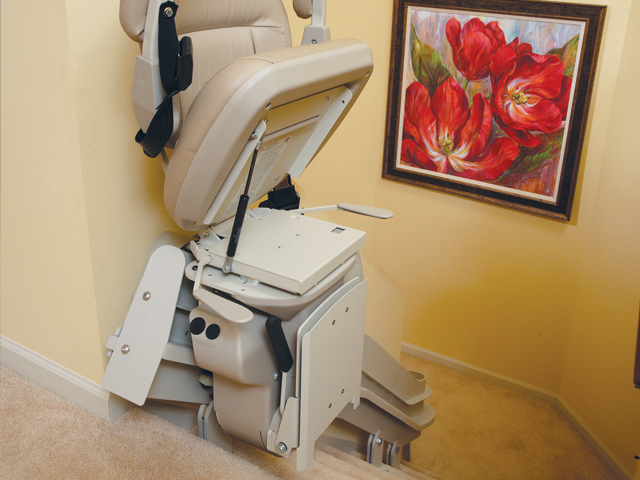 The Indy Lux Stair Lift is powered by a direct drive motor system which requires very little maintenance. The stitched seat give it a premium look. 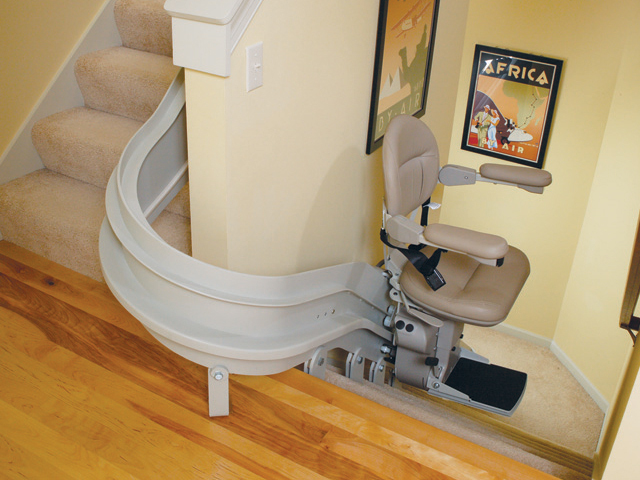 The Indy Curve is designed to work with curved stairways. This stair case goes around every turn and mounts to either side of your staircase. 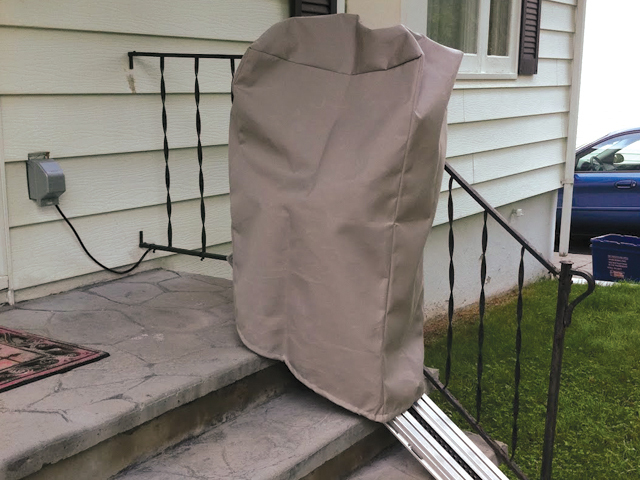 The Indy Outdoor Stair Lift allows you to get up and down your porch steps during all kinds of Oregon weather. 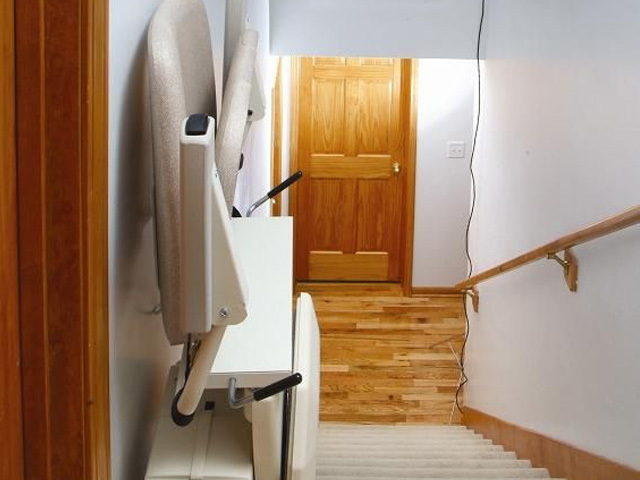 This stair lift is designed to withstand years of exposure to storms and seasonal changes. 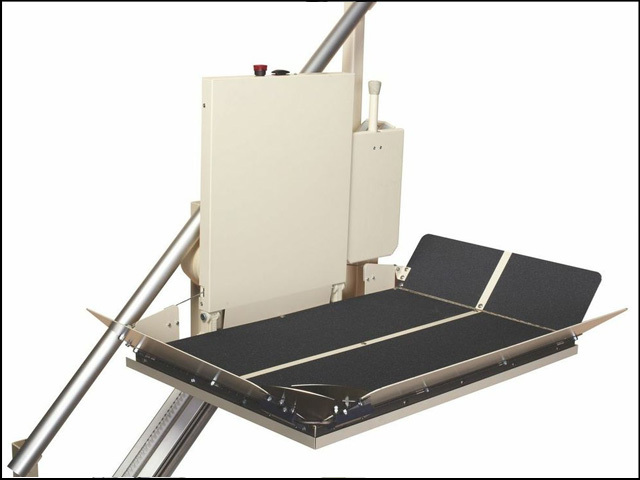 The Indy XL Stair Lift has the greatest carrying capacity in the industry. Each chair is reinforced and made out of heavy-duty materials. 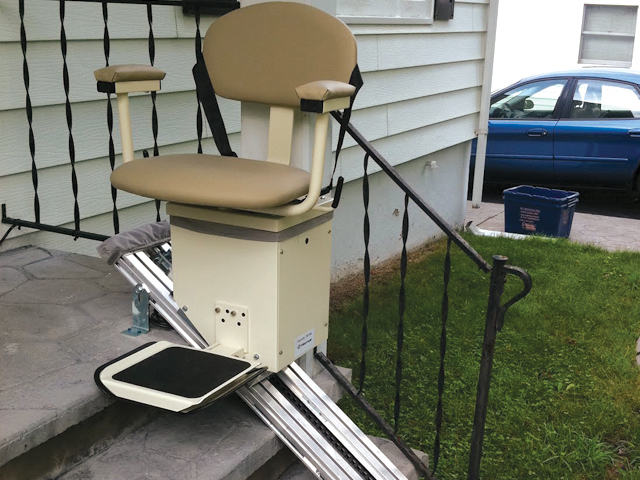 Accommodate wheelchair and motor scooter users in your Central New York home with the Indy Platform. 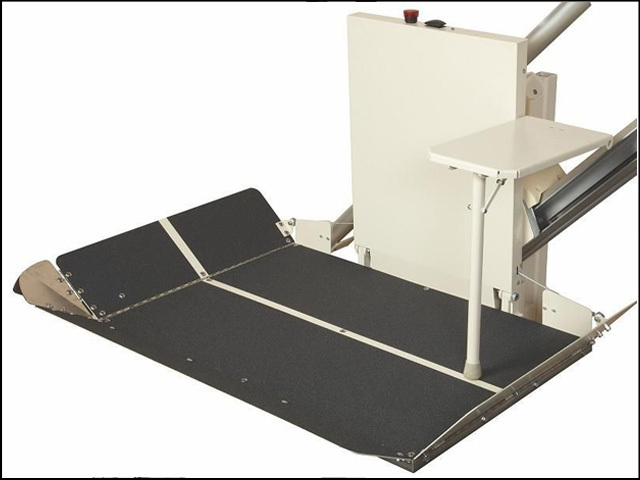 A 25-inch by 36-inch non-skid platform sits just 12 inches from the wall and travels up to 40 feet at 14 feet per minute. For further accommodations, consider installing one outdoors as well as inside. 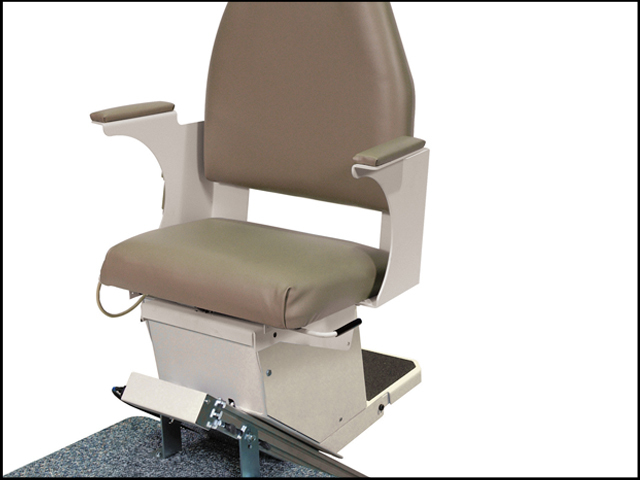 Nationwide Lifts keeps safety in mind with all stair lift models. Sensors quickly detect an obstruction or unsafe condition. 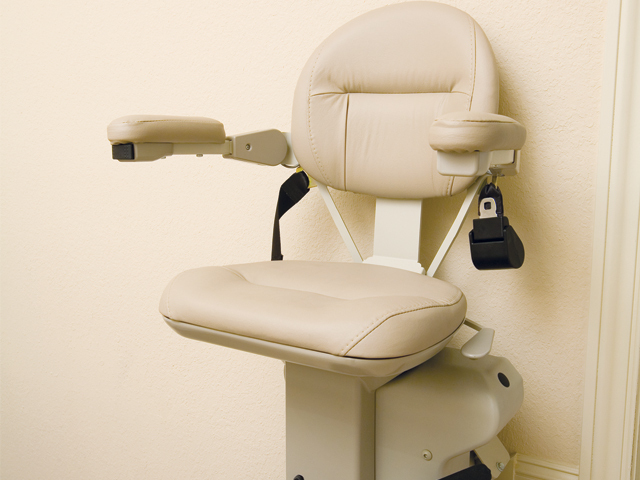 Contact Nationwide Lifts of Oregon today for a quote and a free catalog.